A car park is often the first impression visitors get of your building or complex. 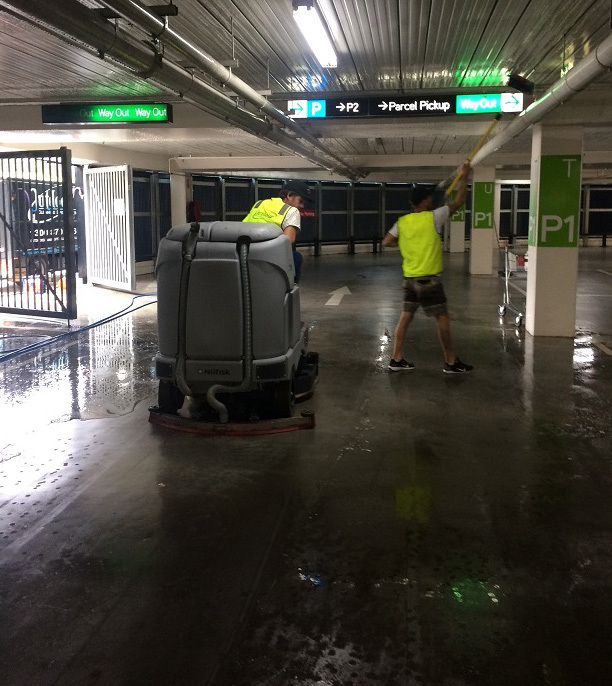 At Outdoor Cleaning Specialists, we have extensive experience in cleaning and maintaining car parks of all sizes throughout Sydney. The result is a sparkling clean car park that lifts the overall appearance of your building or complex. Searching for car park cleaning Sydney?